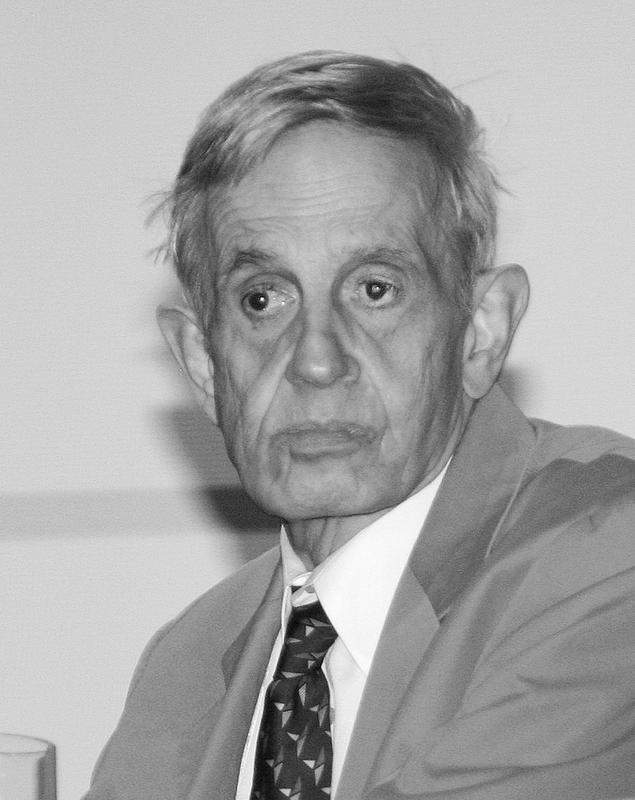 Perhaps the saddest news this week are the deaths of famous mathematician John Nash, 86, and wife Alicia, 82 in a car accident last Saturday, May 23. Nash was known for his work in Economics (Game Theory) particularly on the Nash equilibrium as well as his contributions real algebraic geometry. He received the Nobel Prize for Economics in 1994, a Double Helix Medal in 2010, and an Abel Prize this year. The life of John Nash, particularly his battle with paranoid schizophrenia, was detailed in Sylvia Nasar’s A Beautiful Mind which was later made into a Hollywood film where Nash was portrayed by Russell Crowe. Many people expressed their grief on Nash’s death through Twitter and other social media sites. His death is truly a big loss to the mathematics community. Kyle Gurkovich, a middle school math teacher from New Jersey broke the pull up world record. He made 4182 pull ups in 24 hours breaking the previous record made by a Navy Seal. Gurkovich came up with the idea of pull ups in order o raise funds for cancer research. He was able to raise $8060 which he donated to Memorial Sloan Kettering Cancer in New York City. Gurkovich is set to break his own record this November. How cool is that huh? 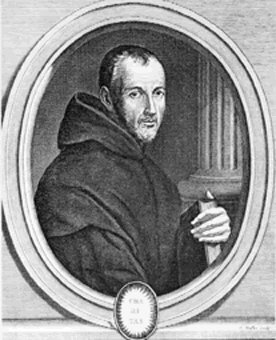 Even though every mathematician knows that there is no largest prime number, (for any prime number, a larger prime number exists), that did not stop some from searching for the largest prime number.